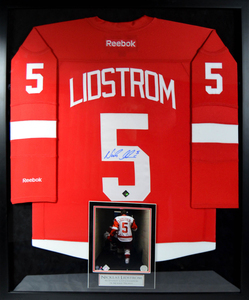 Mike Modano Signed Detroit Red Wings Jersey Auction!! 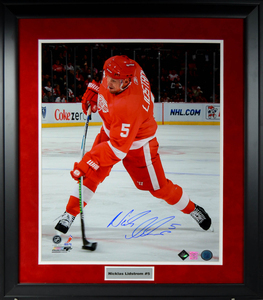 NHL Auctions and Hockey Ink are giving you the chance to bid on a Mike Modano signed Detroit Red Wings jersey!! 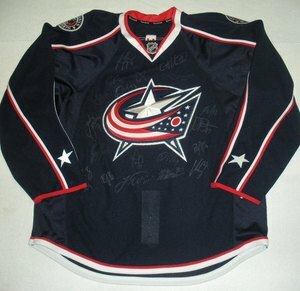 Stanley Cup Final 2009 Memorabilia!! 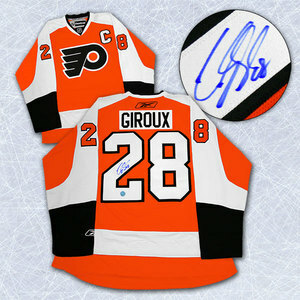 NHL Auctions has Stanley Cup Final 2009 collectibles!! 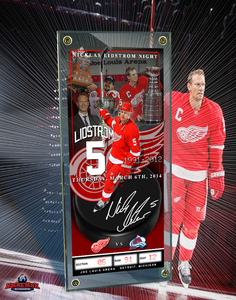 Choose from a Stanley Cup Final logo banner, Stanley Cup Final banner featuring the Penguins and Red Wings, Marc-Andre Fleury media nameplate, Chris Osgood media nameplate and more!! 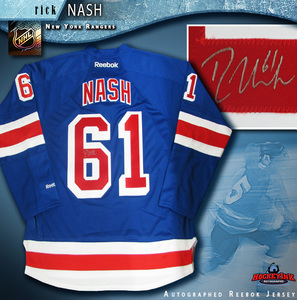 NHL Auctions is offering you the chance to bid on the 2009 Stanley Cup Carpet used during the Stanley Cup and Conn Smythe trophy presentations! !